A major part of Zenlee’s album Just Poetry was recorded while he was on the run from police with the focus on finishing his album. 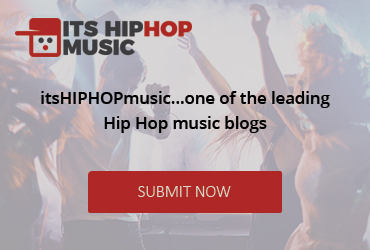 From recordings in St. Thomas, ON with Chindalier to out of his own studio at Jane and Finch in North York with Don Bun King and Soca, and in Scarborough, Zenlee holds nothing back as he fights to make his music known. The album contains Zenlee’s performance track Tha Gates of Eddystone performed at the Coast 2 Coast LIVE Rap Battle at the Nocturne Nightclub in Toronto. There’s additional Rap music by Chindalier, Don Bun King, Soca, and also features the talented Lucy Grace. 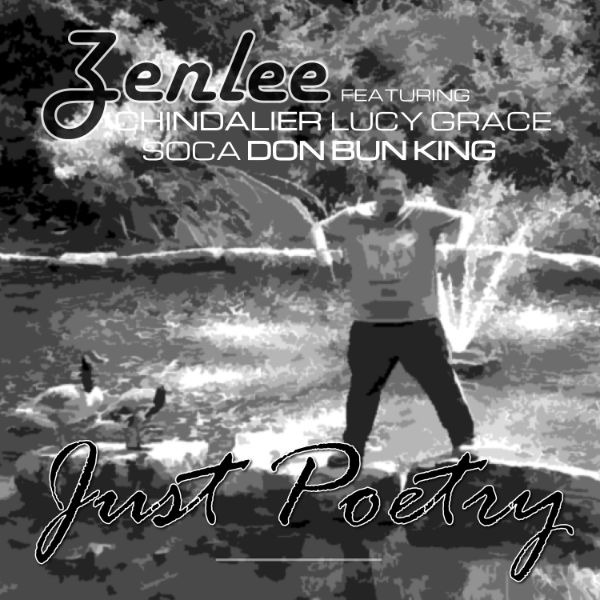 With such great talents and powerful messages being delivered with every song, Zenlee’s Just Poetry is a must-have stream/purchase for all listeners interested in the best of Hip Hop/Rap music.